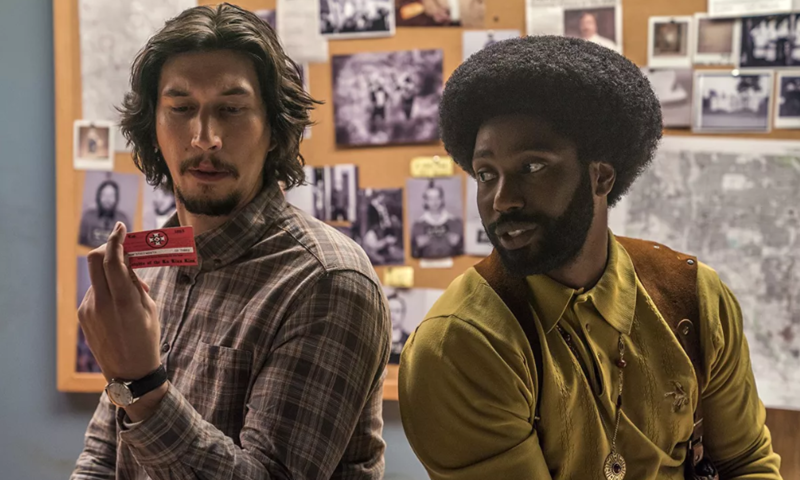 BlacKkKlansman sees director Spike Lee return to his roots by addressing race relations in America but, unfortunately, mixes tones and delves into propaganda by the film’s end. 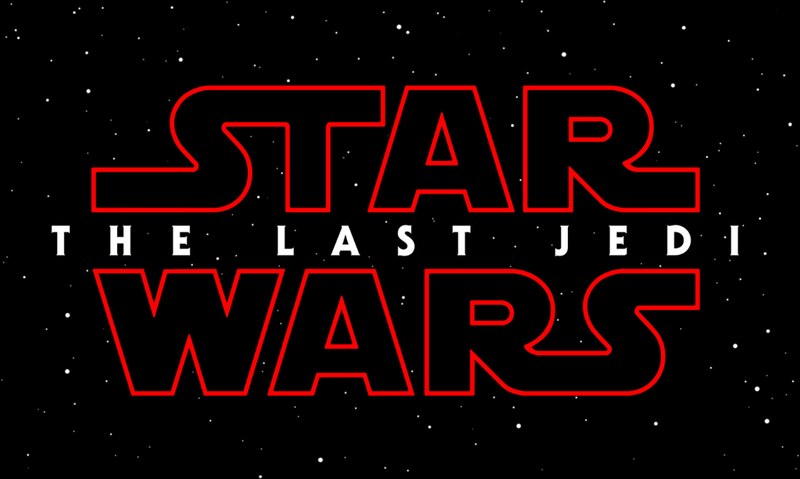 Star Wars: The Last Jedi, the eighth installment of the Star Wars saga, suffers from a number of missteps but still boasts some fantastic sequences that capture the very essence of the series. 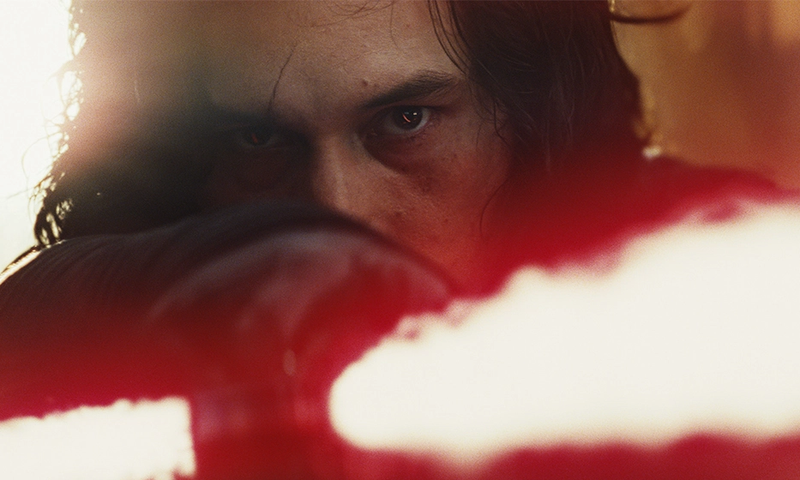 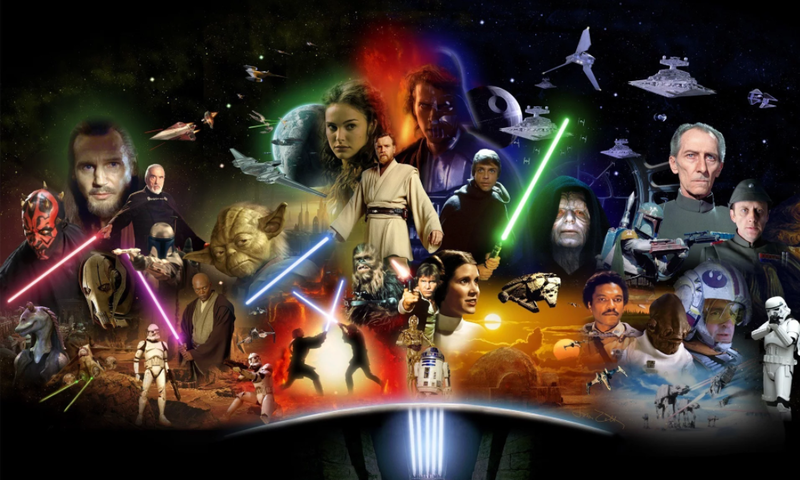 The first glimpse at Episode VIII of the Star Wars saga is here.